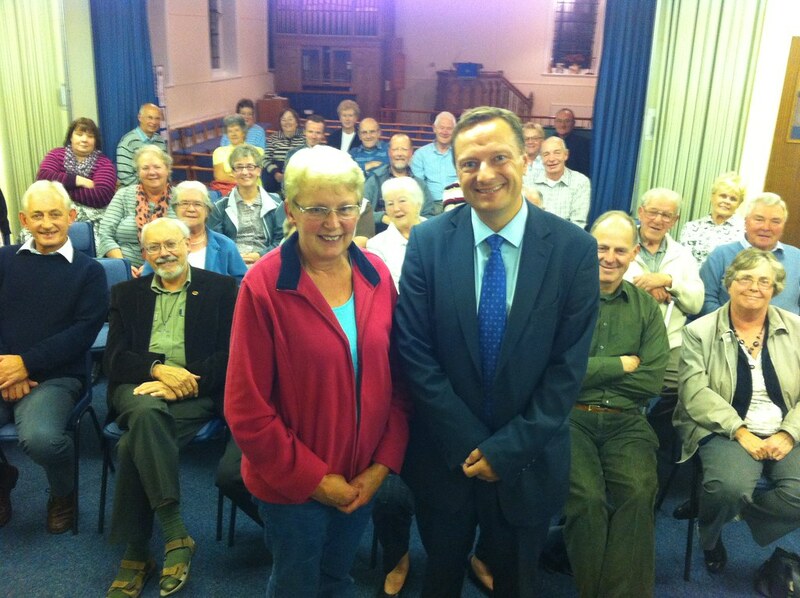 Jason joined the Ladies and Mens Circle in a packed hall at Scholes Methodist Church to speak about his role as an MP in both Westminster and the constituency. The Ladies Circle meet regularly on Monday evenings with a supper provided. For more information and to see a fully diary of events please click here.